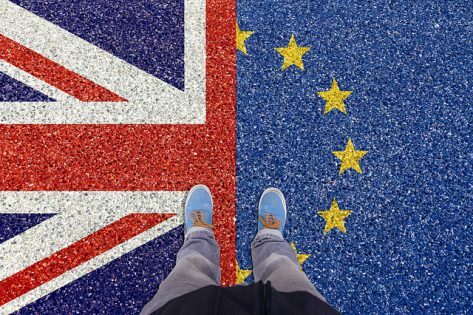 In good news for the industry both in Europe and those companies trying to gain access to the EU market, a prominent London law firm has been “instructed” by the UK Cannabis Trades Association to challenge the classification of food products containing CBD as “novel foods” at the European Union level (i.e. not just in the UK). In American English, this basically means that a British cannabis industry group has hired a law firm to go sue the EU. Why? The novel food discussion is thorny territory right now for the CBD side of the cannabiz. And it has just become worse for those who were seeking to take advantage of the so-called “hemp exemption”. In other words, EU novel food regs also now applies to hemp extracts, per a recent decision by the European Food Safety Authority. Not just extracts labelled “CBD” (i.e. originating from a low THC cannabis sativa plant). 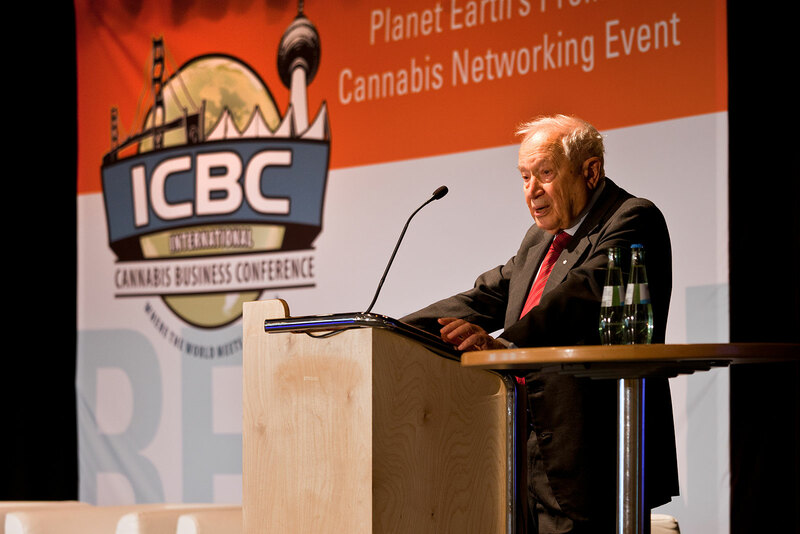 The latest developments for cannabis, hemp, and CBD will be covered by the International Cannabis Business Conference in both Berlin and Zurich. The splitting of hairs on this issue both scientifically and legislatively is getting very fine. And that is precisely why the trade group has now taken legal action. The first takeaway is that Europe is going to regulate this industry, and find as many ways to root out exceptions and loopholes as fast as the industry can try to find them. That means that product production lines also need to be as flexible as possible in sourcing, not to mention batch production. 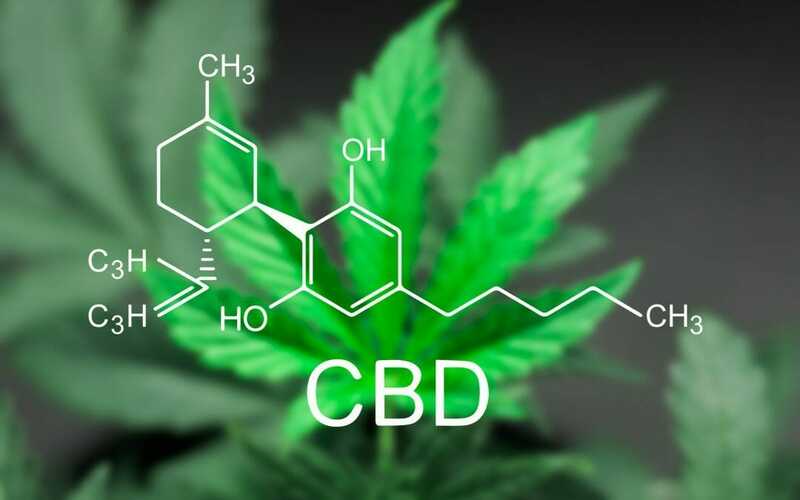 The second however, is that this is such a threat now to the development of any kind of CBD industry across Europe that the “industry” such as it is, is also now developing strategies to try to attack it. The move by British CBD industry, in other words, has been a long time in coming, but it is finally on the horizon. 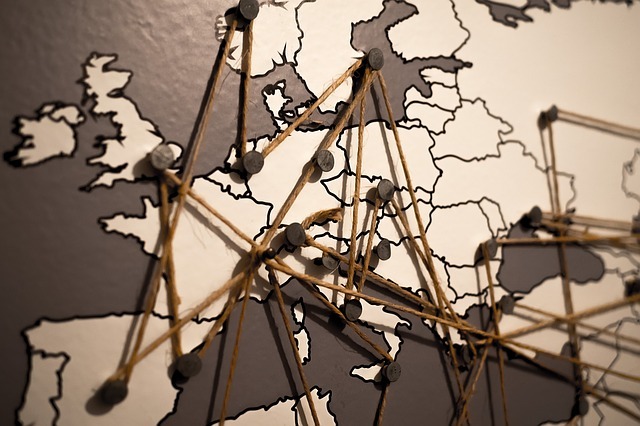 It also marks, outside of German patient lawsuits three years ago, the first coordinated effort to change cannabis regulations via the courts – and this time at the European level in Brussels. How this will impact other discussions (i.e. medical use and recreational reform) is unclear. Even if the UN and the EU deschedule cannabis, in other words, the novel food discussion will still be in the room. What does this mean to the overall cannabis discussion regionally? Essentially real reform still needs to be pushed forward. The small and incremental steps taken so far by federal governments to reclassify cannabis as a “last resort narcotic” or “novel food” have done nothing so much as drive the entire licensing discussion at a regional level. In other words, balkanize and decentralize it when it should, in fact, be decided, and quickly, for the sake of countries who want to be a bit more experimental. So far, there are no real decisions, which also means that entering the market here, and for the next foreseeable years, will require smart, flexible businesses decisions. That is true in both the medical and “recreational” spaces. But even more absolutely for CBD. And for the most part will require not only access to capital and product, but a considerable amount of both strategic savviness and patience. The “green” invasion of Europe is well underway, and the troops have made figurative beach landings. That said, the battle for normalization is far from over, and may in fact, like this newest legal challenge at the EU level, be headed for more direct legal confrontations on many facets of the overall problem until further systematic reform occurs. For an up-to-date understanding of current European market conditions on the cannabis front, be sure to attend the upcoming ICBC conferences in Berlin and Zurich. Purchase tickets before March 27th for Berlin and April 24th for Zurich, before ticket prices increase.